Welcome to my Recommended Blog Sites page! Listed below you will find some of my favorite blogs. I can’t list them all but I’ve put together a list so you can check them out too. 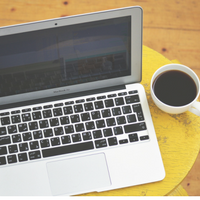 Grab a chair and a cup of coffee and enjoy these amazing blogs! 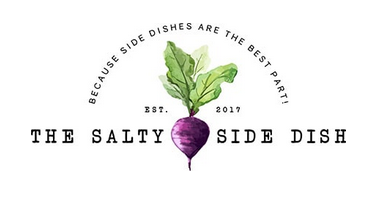 The Salty Side Dish is a blog featuring amazing side dishes. I love this blog because the pictures are beautiful and the recipes are delicious. Money Wise Steward is a blog that discusses tips to earn extra money, the best ways to save money, easy ways to create a good budget, great deals, freebies and much more!